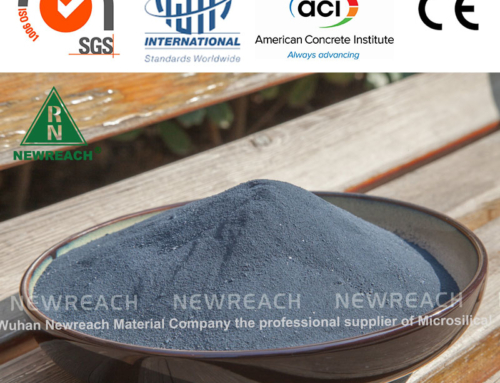 Portland cement or ordinary Portland cement should be preferred. The coarse aggregate should be made of hard and durable gravel or pebbles. 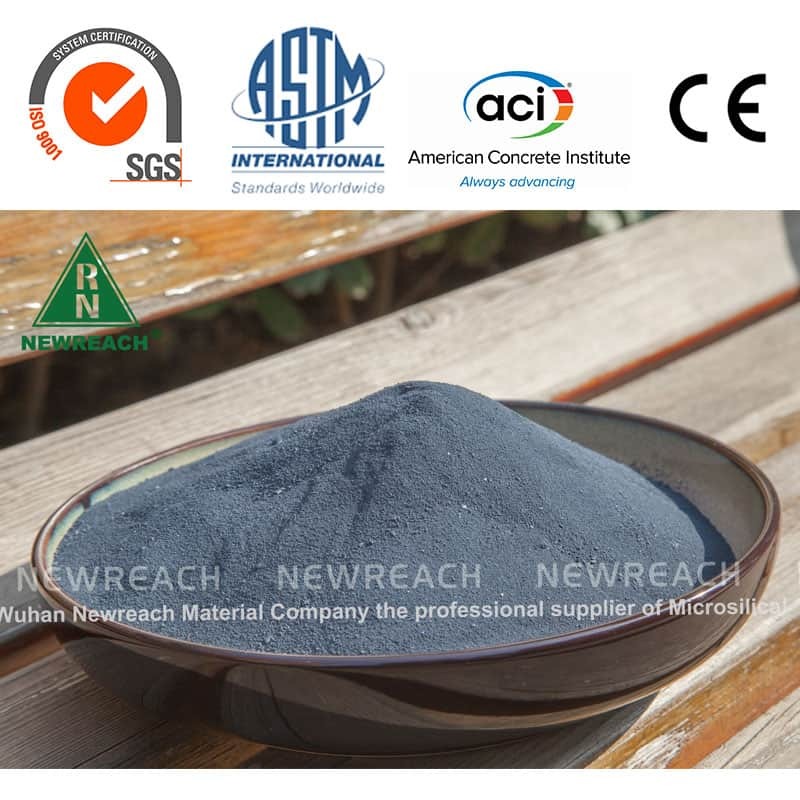 The particle size should not be more than 16mm, the aggregate grade should be continuous grading, the fine aggregate should be hard and durable medium sand or coarse sand, the fineness modulus should be greater than 2. 5, the water content should be controlled at 5% ~ 7 %. 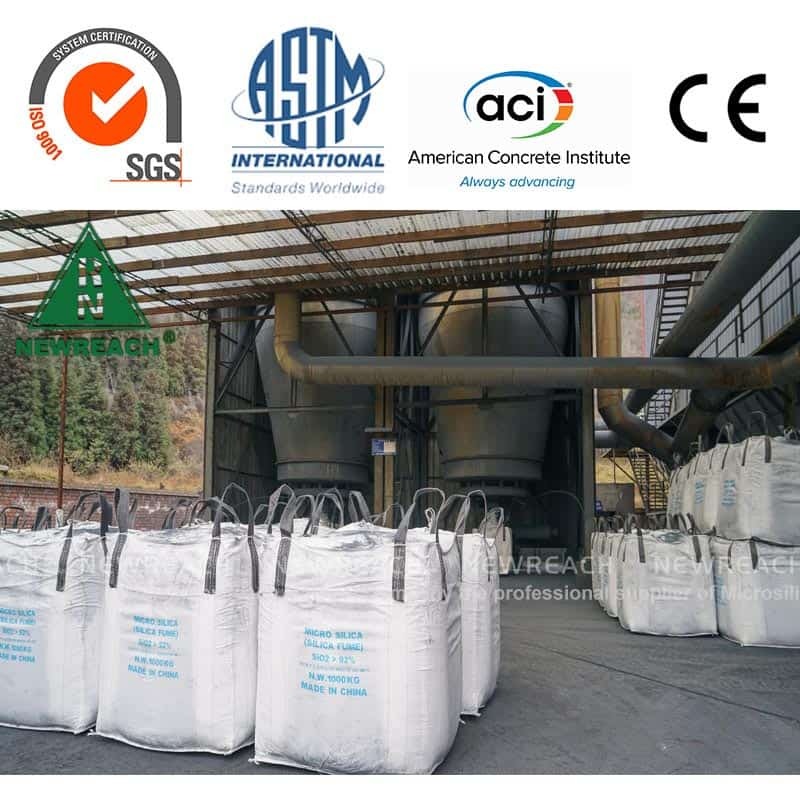 The appropriate accelerator should be selected according to the cement type, water-cement ratio, etc., and the initial setting should not exceed 5 minutes, and the final setting should not exceed 10 minutes. 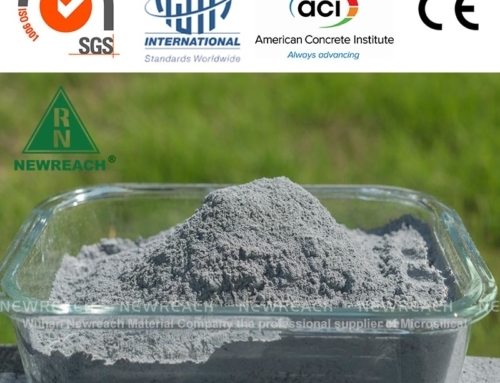 Concrete water should meet the relevant standards for engineering water, and water should not contain harmful substances that affect the normal condensation and hardening of cement. Do not use sewage and acid water with a pH less than 4 and the amount of sulfate. This ratio is based on domestic water. Can meet the construction requirements, smooth feeding, no blockage. 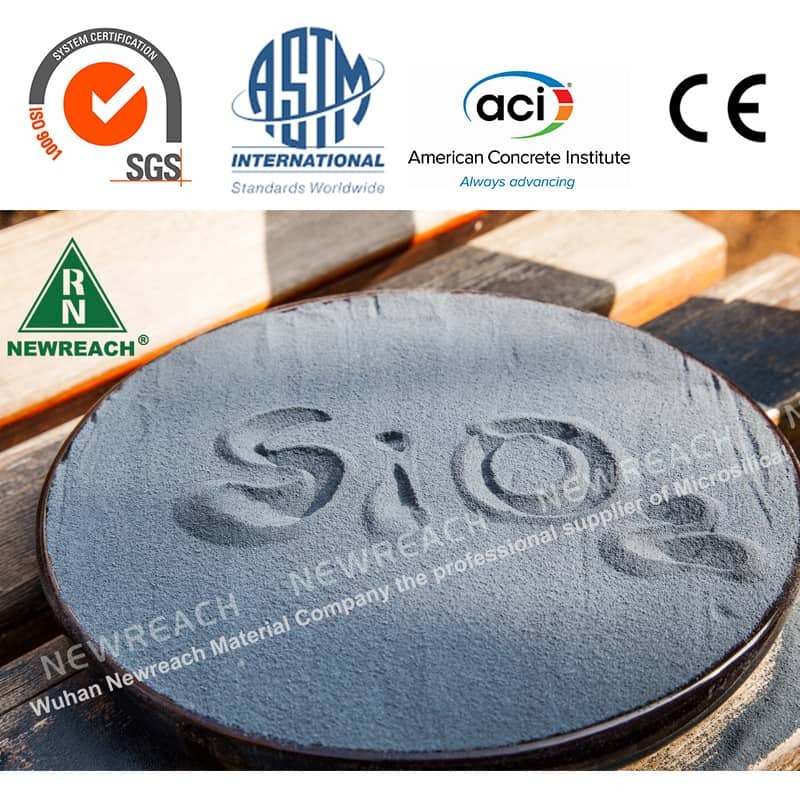 The parameters include cement dosage, gray bone ratio, sand ratio, water-cement ratio, and slump. 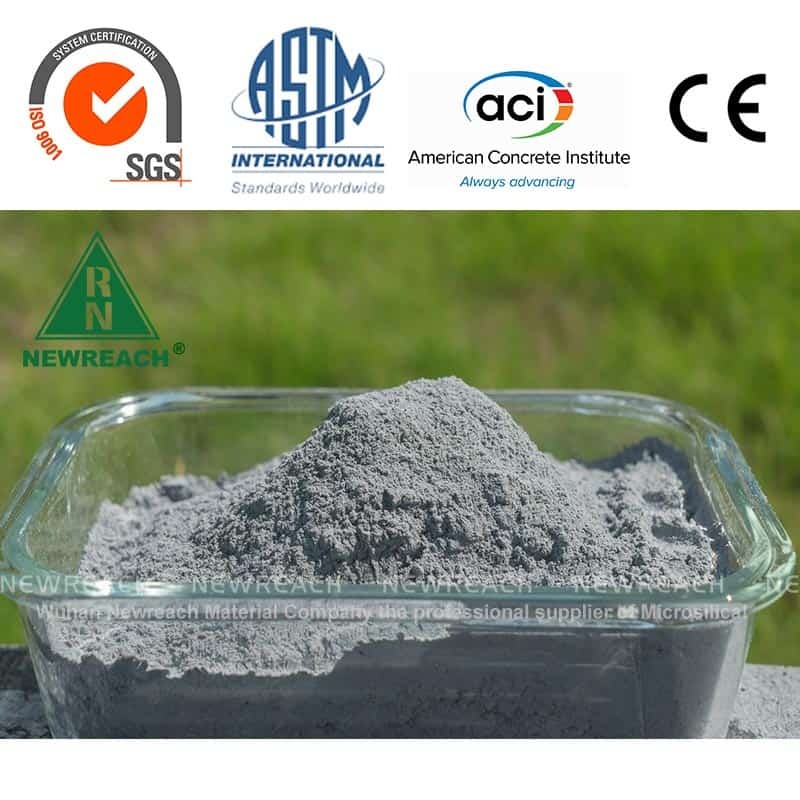 The amount of cement used to control the amount of cement should be controlled at 400 ~ 450kg / m3. 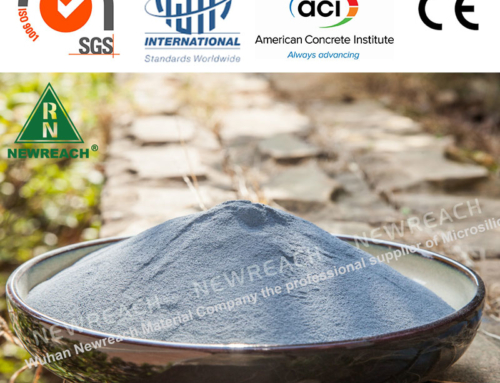 If the amount of cement is too small, the amount of rebound is large, and the initial strength increases slowly. When the amount of cement increases, the strength of shotcrete will increase and the rebound will decrease. However, the excessive use of cement is uneconomical. Secondly, the dust generated during construction increases, the construction environment is deteriorated, and the shrinkage of the concrete is also increased when it is hardened by condensation. 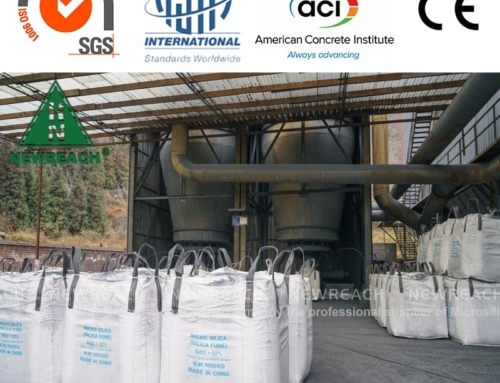 The ratio of cement to aggregate should be different according to the construction process. When dry spraying is adopted, the weight ratio of cement to sand and stone should be 1:4 -1:4.5. When wet spraying is applied, the weight ratio of cement to sand and stone should be 1:3.5~1:4.0. The sand rate should be controlled at 50% to 60%. 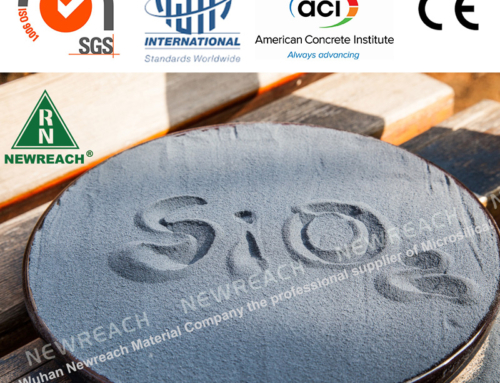 The practice has proved that the sand rate affects both the construction performance of the shotcrete and its mechanical properties. When the sand rate is lower than 50%, the rebound rate is high, the pipeline should be blocked, and the strength of the shotcrete is highly discrete. When the sand ratio is too large, higher than 60%, the strength of the shotcrete is reduced due to insufficient coarse aggregate. 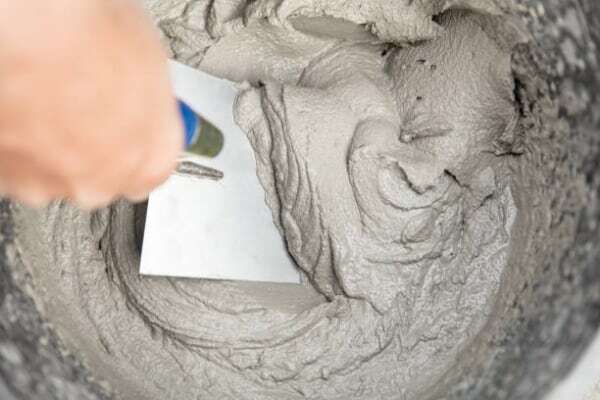 To achieve the corresponding slump and fluidity, the amount of cement should be increased, and neither the economy nor the concrete shrinkage will increase. The ratio of the water-cement ratio of the wet-spraying construction is from 0.42 to 0.50. The size of the water-cement ratio affects the rebound rate and strength of the shotcrete. 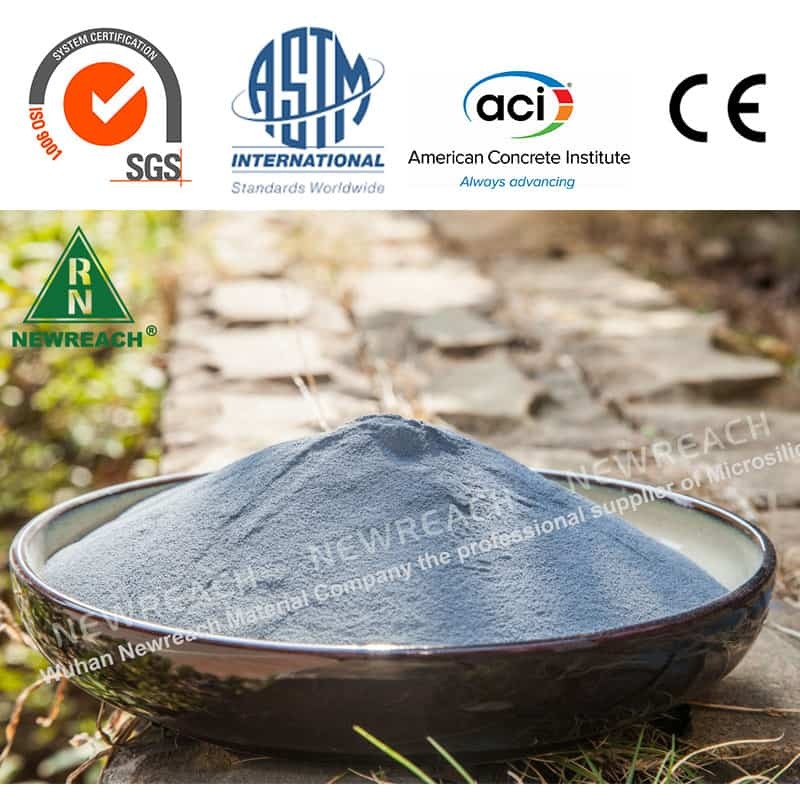 If the water-cement ratio is too large, the rebound rate can be reduced, but the strength is reduced; the water-cement ratio is too small, although the strength is high, the rebound rate is also increased. When the surface of the sprayed concrete is flowing, slipping or cracking, it indicates that the water-cement ratio is too large, and it is necessary to reduce the amount of water added; if there are dry spots on the surface, dust in the operation is large, and the amount of rebound is large, the water-cement ratio is too small. It is necessary to increase the amount of water in time; when the surface is flat, shiny, shiny, with less dust and rebound, it indicates that the water-cement ratio is suitable. The slump is an important indicator for evaluating concrete fluidity, cohesiveness and water retention. 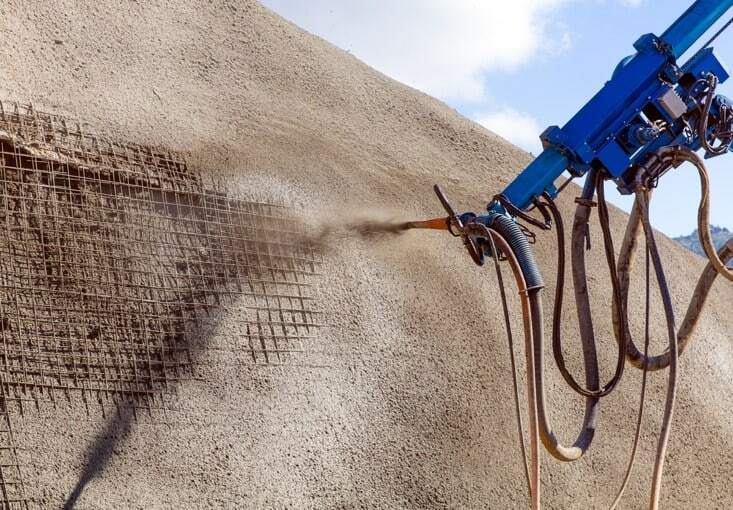 When wet spraying is applied, the slump is 8 to 12 cm. Practice has proved that the slump has the lowest rebound rate of shotcrete in this range.